Presentation shields are a popular way to commemorate an achievement. Whether that achievement is a winning sports team, a notable milestone, a military promotion or any other event, this popular commemorative item offers many benefits. One of the benefits of choosing a presentation shield for a special occasion is that these shields come in a variety of shapes and sizes. There is the classic medieval design. Then there is the laurel wreath design and many more to choose from. The appropriate shape and size depends on the occasion and the necessary specifications. The background of the shield offers many options from a plain wood to more stylized and ornate options. This will also depend on the occasion. Finally, the medal centers also offer personalization options. 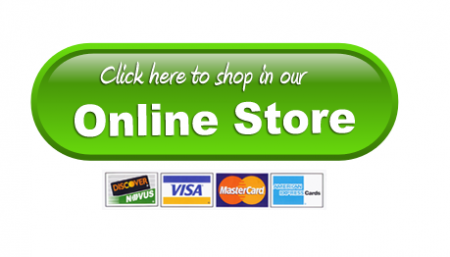 Silver, gold, and other basic options are easily available and can be changed according to each order. On the back of the shields a family tree or a history can be printed to add to the personalization. A presentation shield is one of the best ways to mark an achievement in a person’s life. Shields have been a popular way to note important events and this tradition continues today. They can be displayed easily in a person’s office. They can be displayed in a display case, adding style and refinement to a room. Companies which have an annual award given to an employee will often choose to have a large presentation shield in a main area and add the recipient’s name every year. This makes for an excellent tribute when an annual award is presented to a person. 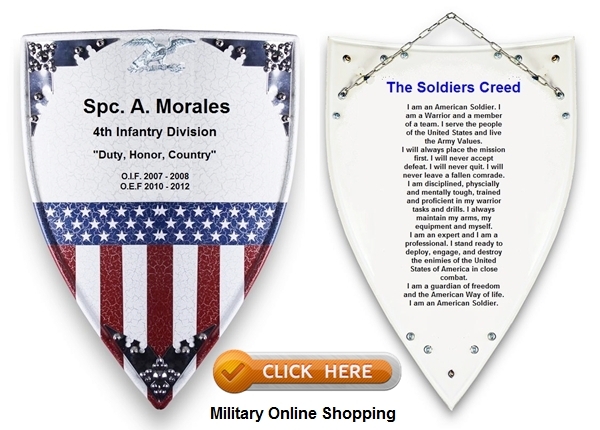 One of the most important uses of a presentation shield is to commemorate military service. These shields are treasured by the individuals that receive them and mark an important event in their lives. When choosing to give a presentation shield for military usage, these shields can be marked with a person’s name, dates of service, and their military unit details. Remembering important events and making note of them with these personalized reminders is always appreciated and important to service members. Shields have the same value as military rings. Finally, the benefit of choosing a presentation shield is that most of the work is already done. When trying to determine how best to celebrate a certain achievement or milestone in a person’s life, the presentation shield offers a good option that requires just a small amount of work. There are pre-designed options to choose from or it’s also possible to make many changes depending on preference. However, when unsure of design specifications, customers have the option of choosing one that has already been designed and adding a few personal details before purchasing. This is a great benefit when pressed for time or unsure of how to choose a shield. These are some of the benefits of choosing a presentation shield. They make a professional gift and are useful in helping to celebrate and remember certain memorable events. Choose from pre-designed options or make a shield personalized with available design elements. This is a gift that will be cherished for a lifetime and can be displayed proudly in a home or professional setting.